A breast reduction is a plastic surgery procedure for decreasing the size of a woman’s breast. It also may involve some reshaping of the breast. It is most commonly performed on women, but can be done for men too. Excessive size and weight of breasts can often cause discomfort for women and those seeking breast reduction surgery are often looking for relief from physical symptoms resulting from this. Large heavy breasts can cause breathing difficulties, back, shoulder and neck pain, poor posture and chafing. 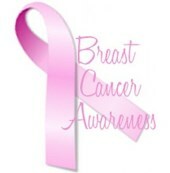 In addition, excessive breast size is a common cause of a decrease in self confidence and concerns about appearance. Breast reduction surgery will result in smaller, firmer breasts. 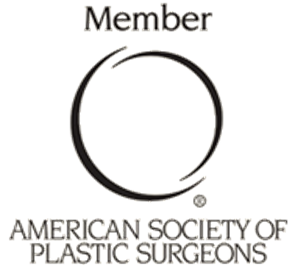 During your consultation with South Florida Plastic Surgeon Dudley Giles, you will be asked about your desired breast size and any other improvements you wish to be made. Helping Dr. Giles understand your expectations will help both yourself and the surgeon determine prior to surgery whether or not your desired outcome can be realistically achieved. Also known as mammoplasty, the procedure involves the removal of fat and glandular tissue located within the breast. The excessive skin resulting from the procedure is also removed, resulting in an overall decrease in the volume of the breast. Following your surgery, the breasts will be more proportional to the rest of your body. The procedure is performed by P. Dudley Giles under general anesthesia and can be done either in the hospital or our state of the art South Florida office surgery suite. Typically, three incisions are made. One is made around the areola, another vertically from the areola to the crease underneath the breast and a third following the natural curve of the breast crease. Once the targeted tissue, fat and skin are removed, the breast is reshaped. The process allows for the protection of sensation. 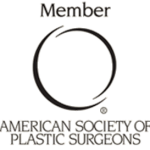 If you have large, heavy breasts that are causing you difficulties, please contact South Florida plastic surgeon P. Dudley Giles to see if you are an ideal candidate for breast reduction cosmetic surgery. Initial discomfort following the procedure typically subsides day by day, and can be controlled by oral medication. You will be instructed to wear a support bra for a few weeks, usually until the swelling and bruising diminishes. Depending on your job, it may be possible to return to daily activities and work within a couple of weeks. Scars from the procedure will usually fade in 6-12 months. This procedure may be covered by insurance, though insurance criteria are becoming more and more restrictive. 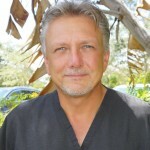 Dr. Giles and his wonderful staff can assist you in obtaining authorization.